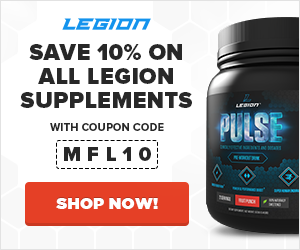 You might despise him for killing Prince Oberyn, but here’s Hafthor Bjornsson (The Mountain on Game of Thrones) redeeming himself by deadlifting damn near 1000 pounds. While we’re still waiting for aliens to arrive and give us proper hover technology, we have stuff like the Water Hoverboard to tide us over. 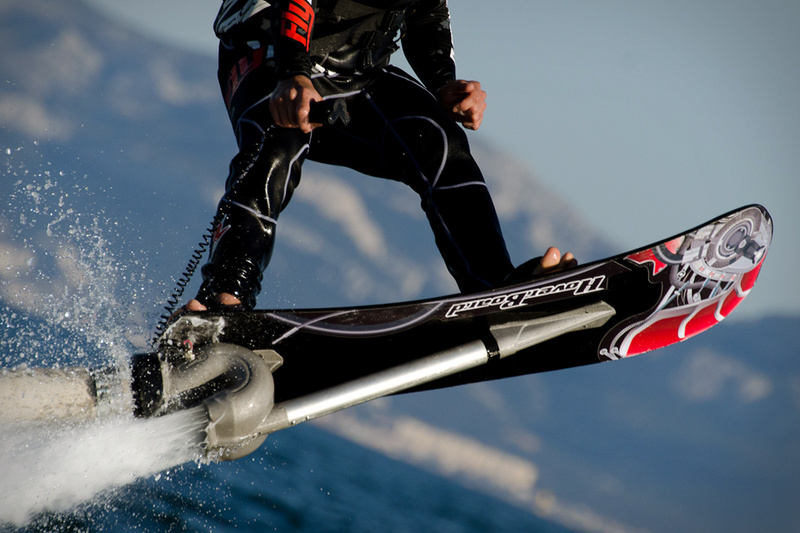 It’s essentially a wakeboard with a high-powered water jet powered by a jet ski that trails behind you, and it can launch you as high as 16 feet in the air and get you moving at up to 16 miles per hour, basically turning you into a mechanically powered human dolphin. 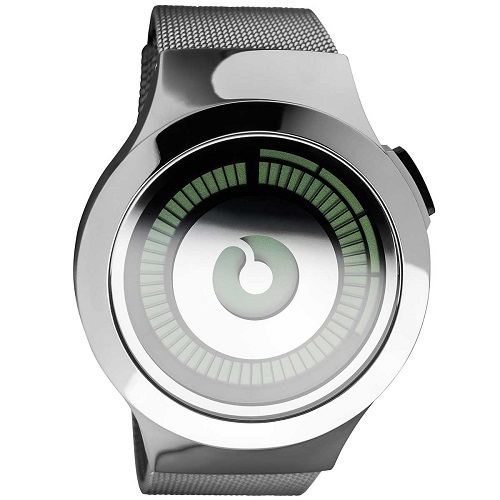 If you’re looking for a beautiful, cosmic-inspired watch, look no further than the Ziiiro Saturn. This creative little piece looks awesome and keeps things simple. The horizontal bars on the outer ring represent the hour and the small vertical bars the minutes. 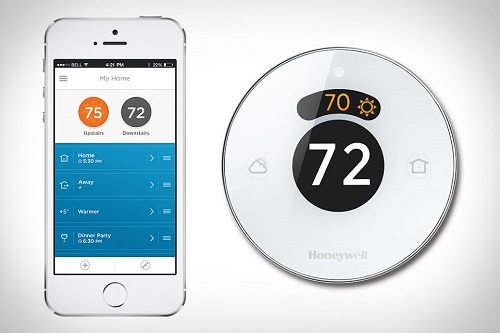 It can even send you an alert when it’s time to change the air filter or get your system checked out. It’s quite the looker as well. One of the keys to making great pancakes is achieving the right thickness, and that’s not possible with a traditional pan unless you use a pancake ring. 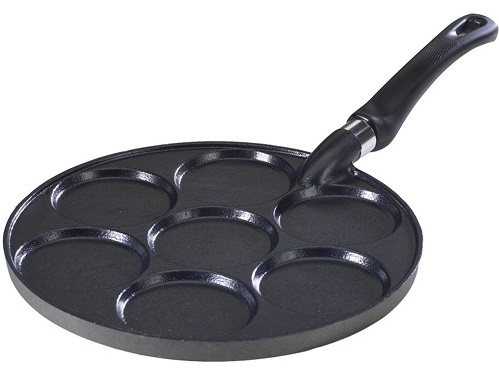 Well, if you’re a true pancake lover like me and make them quite regularly and, then you might want a pancake pan like this one from Nordic Ware. A little tip: pick up a mini spatula if you’re going to make “dollar pancakes” so you can flip the little suckers without mangling them. I’ve recommend the two prequels to this book–William Shakespeare’s Star Wars and William Shakespear’s The Empire Striketh Back–in previous Cool Stuff of the Week posts, so it’s only fitting that I recommend the final installment in the trilogy. The book releases in a few days so I haven’t actually read it yet, but I have faith in author Ian Doescher’s skills. 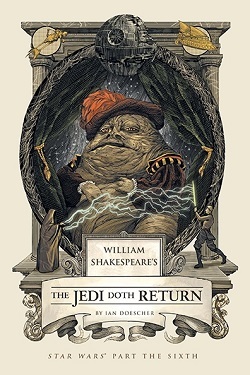 Like the previous two books, which were not only extremely entertaining but impressive displays of literary scholarship, The Jedi Doth Return is going to be enormously fun and a must-have for any Star Wars fan. I remember watching The Great Escape for the first time as a young boy and being completely enthralled. And now, 20-something years later, I’m just as enchanted by it and it remains one of the more memorable movies I’ve seen. It’s not your typical prisoner or war movie. Based on a true story, the movie opens up in 1943 in a German POW camp built to hold the slipperiest prisoners captured in the war, which of course sets the stage for the assembly of the ultimate team of escape artists. This team, lead by the legendary “King of Cool” Steve Mcqueen, contrives and engineers the largest prison breakout ever attempted, and we’re taken along for the ride. The actor performances are outstanding, the production values are surprisingly high for the time, and the writing is fantastic (no surprise here as the screenplay was a collaboration between John Sturges [The Magnificent Seven], James Clavell [Shogun], and W.R. Burnett [Little Caesar]). 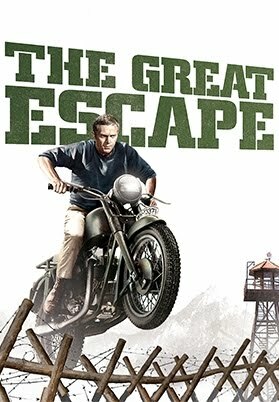 If you’re looking for a movie to watch this weekend, give The Great Escape a go. I don’t think you’ll be disappointed.